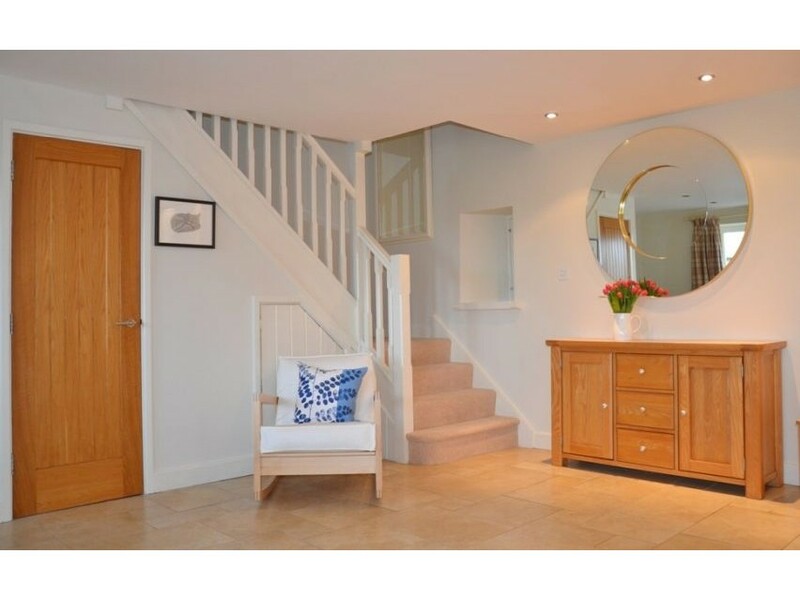 This 5 star Cotswold stone holiday cottage offers luxurious accommodation for people from all over the world. 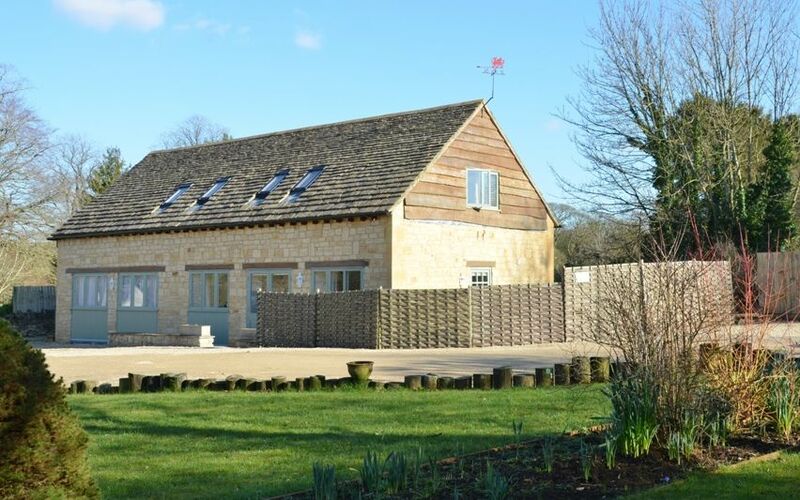 West Barn Cottage, situated on the outskirts of the idyllic village of Shipton Oliffe and just five miles from Cheltenham, is a 5 star Cotswold stone holiday cottage that was was newly built in 2009. 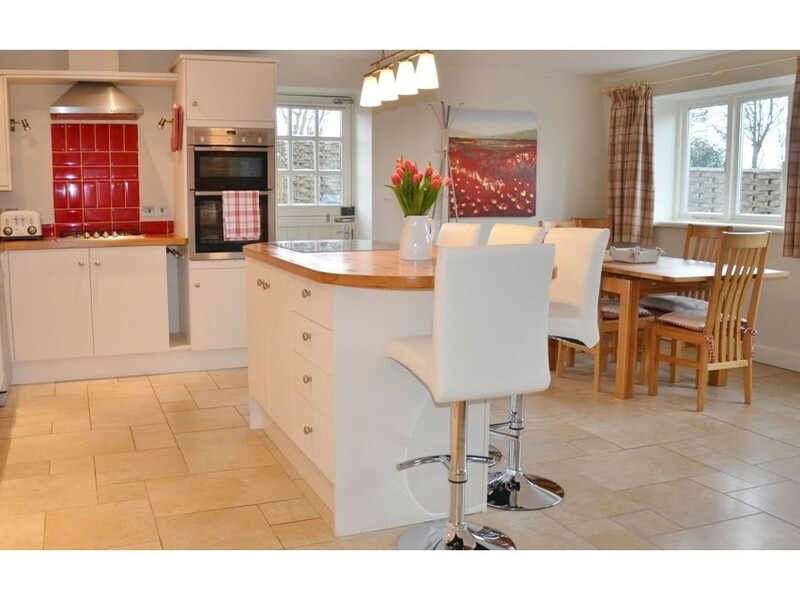 It is offered for rental accommodation, holiday lets and weekends away. 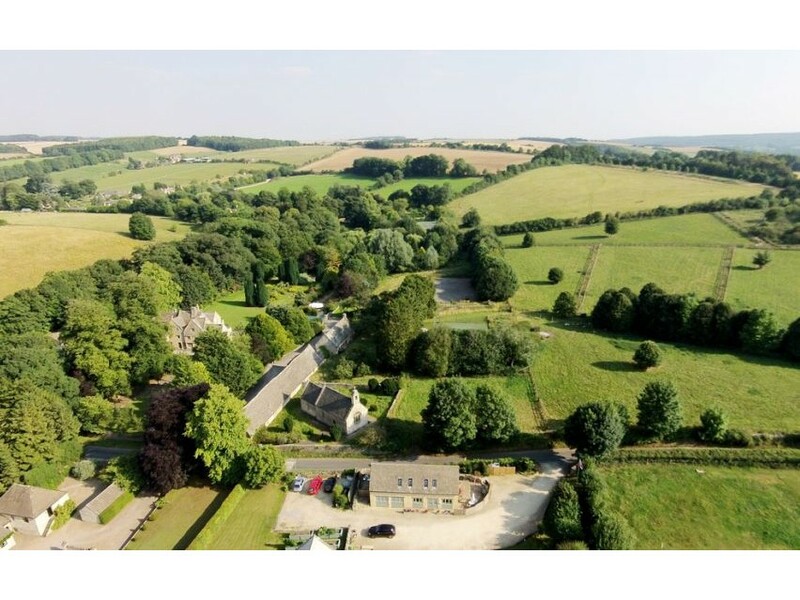 The dog-friendly, luxurious accommodation attracts people from all over the world, who visit Cheltenham, Cirencester, Bourton-on-the-Water and Stow-on-the-Wold. 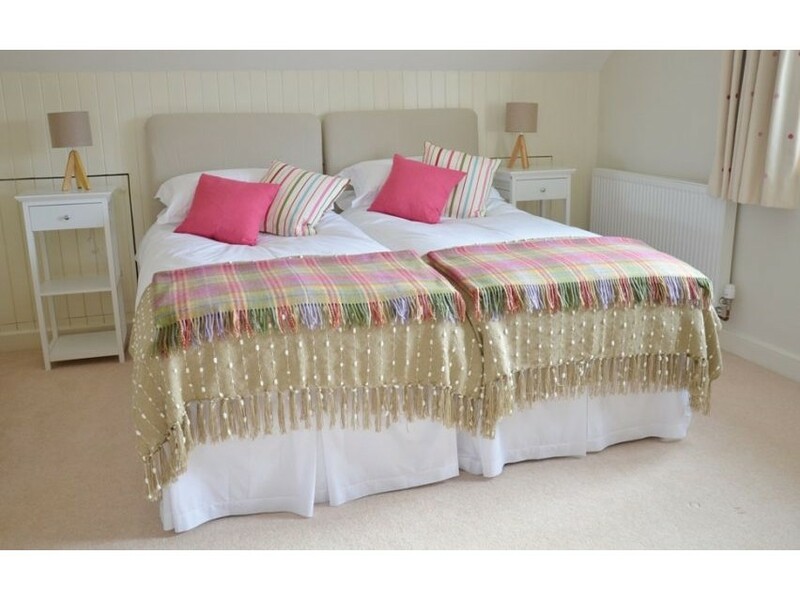 Guest reviews illustrate what an exceptional cottage it is, and the personal service and touches complete a quality service that is not matched by many others. In fact 80% of guests say the cottage is the best or amongst the best cottage they have stayed at. West Barn Cottage was built in 2009 to replace an old farm building and is NHBC registered. The cottage was refurbished and redecorated in Spring 2016. 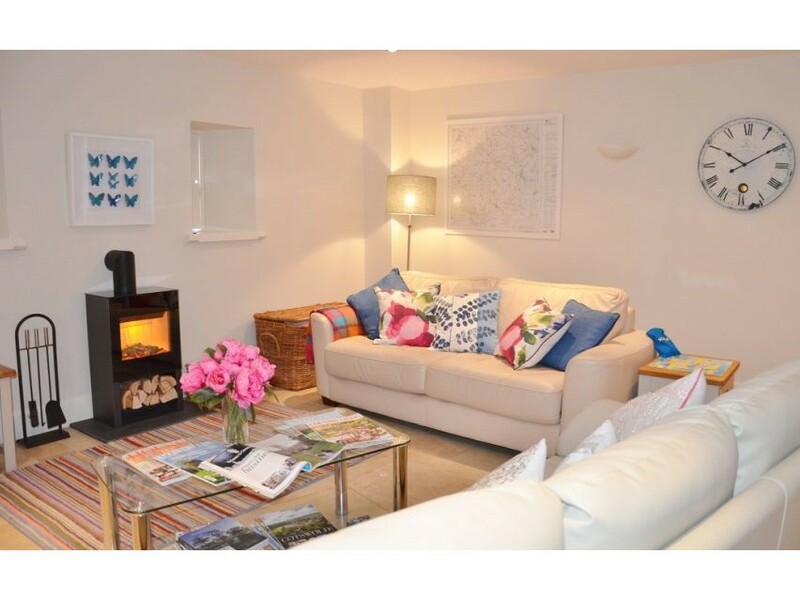 The cottage was designed, planned and furnished to provide exceptionally comfortable yet practical accommodation for couples, families or small groups wishing to take advantage of all the attractions of the Cotswolds in particular and Gloucestershire in general. The accommodation is exceptionally spacious, with a lovely ambience and is fully furnished to a 5 star specification.